A new wristwatch every month for just $29? Consumers who love watches but don’t want to pay exuberant amounts of money for a “NICE” watch now have another option. TimedNation is a new subscription service that provides affordable Men’s watches monthly. The best part about their business model is that subscribers get to keep each watch. The company works with watch makers to create novel designs and concepts that align with today’s style and fashion. These masterpieces then get passed to our customers! 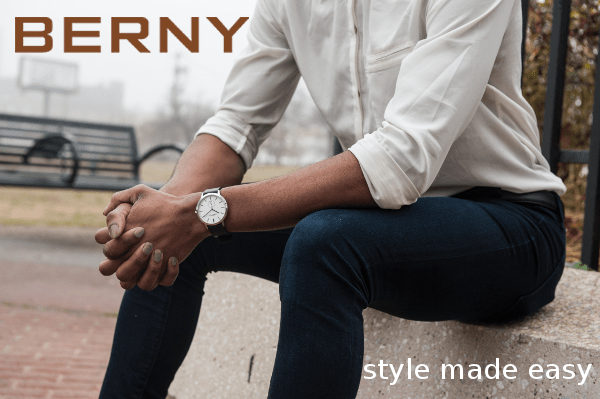 From executive watches to sport luxury brands, we strive to change the way men wear watches. TimedNation is the new way a man can start his watch collection at a practical price. The first month’s subscription watch ships on November 1st, 2017.